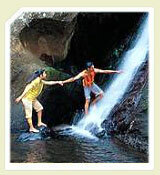 Royal Wheels India is an adventure travel group organising Kumarakom Tours Package. 16 kms from Kottyam, Kumarakom is a small backwater town. 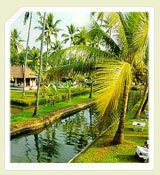 Kumarakom, situated on the banks of the Vembanad Lake is one the world famous Backwater destinations of Kerala. Fishing, Boating and visits to the countryside make this destination a unique place to look forward to. Kumarakom also has a small bird sanctuary where different species of birds can be seen. A boat cruise along the Vembanad Lake is the best way to experience the serenity of the enchanting backwaters. Luxury hotels situated in this area to make your stay more relaxing and comfortable.